Renting a disabled caravan can be a difficult process. You have to know the right questions to ask the rental facility, and sometimes you still end up with surprises. 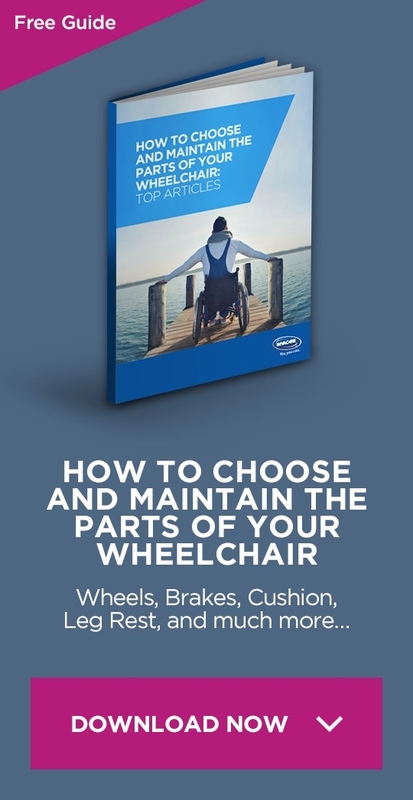 Many places advertise that they have disabled caravans available, but whether or not those caravans are truly accessible varies from place to place. 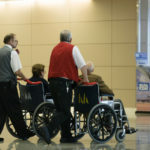 Our family likes to travel, but we have two family members that use wheelchairs. That means accessibility is a priority. 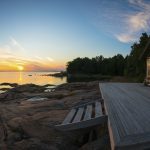 There are many things to consider about your vacation location, but these are the top three mistakes you must be sure not to make. What does the designation, “disabled caravan,” mean to the facility? Some rental companies will claim they have an accessible option, when in reality, all they did was build a ramp in front of a regular caravan. A ramp is necessary, but once your wheelchair is inside the home, you still need to be able to maneuver around. If the disabled caravan does not include accessible bathrooms, doorways that are wide enough to roll through, or a kitchen area you can comfortably use, it has not truly been adapted for wheelchair use. To avoid problems, we made sure to ask about all the rooms of the caravan, especially the bedroom and bathroom that would belong to the wheelchair users. The last time we went to the beach, the disabled caravan we rented was in a good location. 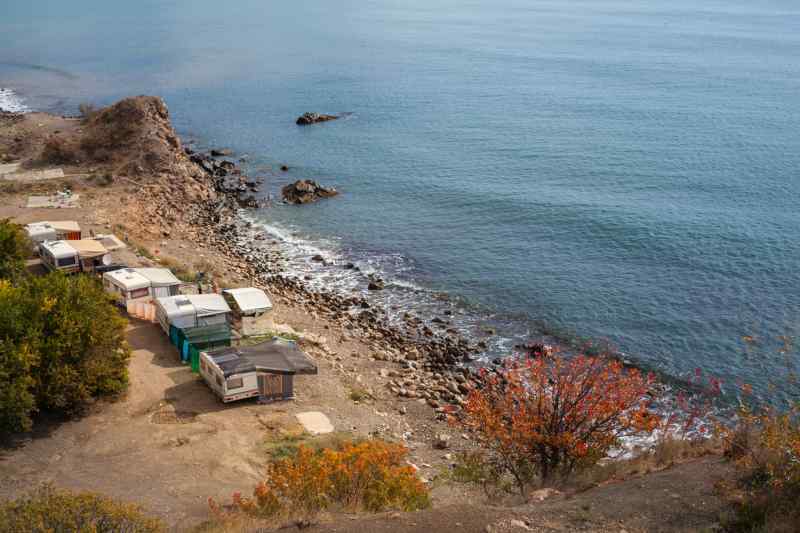 It was not far from the shore, and we were able to use a golf cart to drive short distances between the caravans other family members were renting. There were paved roads that led anywhere you wanted to go. A bad location would have been one where the disabled caravan was placed far away from the activities you want to enjoy. It sometimes takes a person in a wheelchair more time to transport themselves from place to place. If you are already losing some time to transitions, you do not want to have to travel long distances to get to the activity you came to enjoy. Also, being close to amenities such as a store or pharmacy is important. We once needed to refill a prescription while in the mountains, and my husband had to drive an hour to get to the nearest pharmacy! That experience taught us always to ask about location. Our family has an oversized vehicle. People who use wheelchairs often have large vans with ramps, or cars that have extensions or lifts. If you have a large vehicle, it is a mistake not to ask about what kind of parking is available with your disabled caravan. On two occasions we have arrived at a destination, only to find out our vehicle was not appropriate for the parking area. If space is tight between the caravans, it is possible that your vehicle may not fit. If the caravan is on a hill, this can also cause problems with parking and getting in and out of your car safely. Another possibility is that the parking space works fine, but getting from the parking area to the caravan itself provides a challenge. The parking area could be far away from the caravans, or there could be rough terrain between the parking space and the door with the ramp. Parking is now one of the things we always consider before going on a trip. To make sure your holiday is enjoyable, don’t make these mistakes when renting a disabled caravan. Do your research, and ask the rental facility to answer all of these questions, plus any more that you can think of. Problems may still crop up, but avoiding these basic mistakes will save you from most inconveniences.